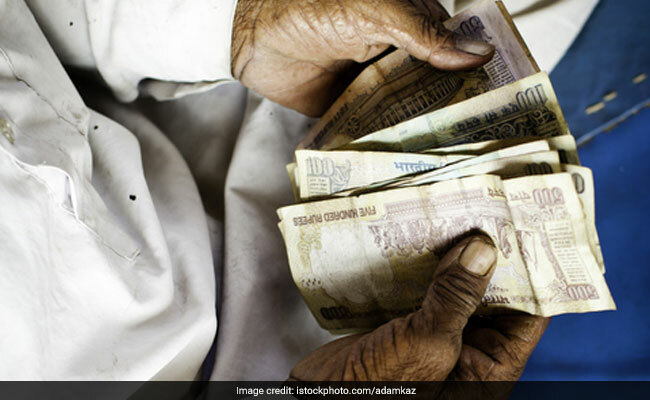 Father kept Rs 2 lakh with himself and distributed the rest of the retirement amount, but a few months later, son started harassing him for the remaining amount, the police said. The father got rupees six lakh as retirement benefits. A 22-year-old man allegedly killed his father in Telangana after he refused to share his retirement funds with him. Senior Police officer Narayana said that Krishna retired from waterworks department in June 2017 and got rupees six lakh as retirement benefits. He sold a plot which was on his name for Rs 10 lakh. Krishna's son, Tarun, asked his father to distribute the money between him and his two sisters. According to the police, Krishna kept Rs 2 lakh with himself and distributed the rest of the amount, but a few months later, Tarun started harassing his father for the remaining amount. When Krishna refused to do so, Tarun allegedly attacked him with the rod and he fell unconscious. Tarun's sisters also encouraged him to attack their father, the police said. Krishna was immediately rushed to the hospital where he was declared brought dead. The police have registered a case under section 302 (punishment for murder) of the Indian Penal Code (IPC) and taken the three accused persons in their custody.